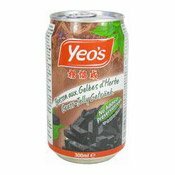 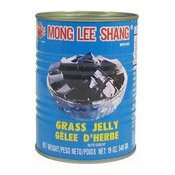 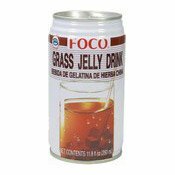 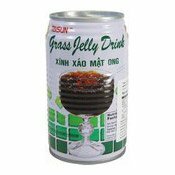 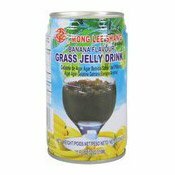 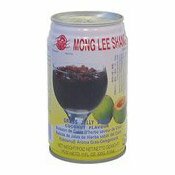 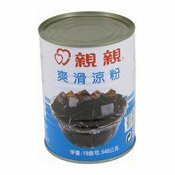 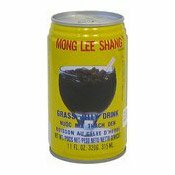 Description: Grass jelly is a traditional and helathy dessert. 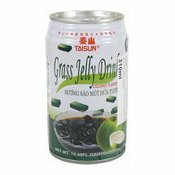 Delicious served chilled with ginger syrup. 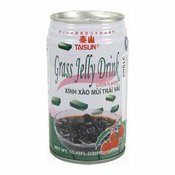 Simply enter your details below and we will send you an e-mail when “Grass Jelly (爽滑涼粉)” is back in stock!